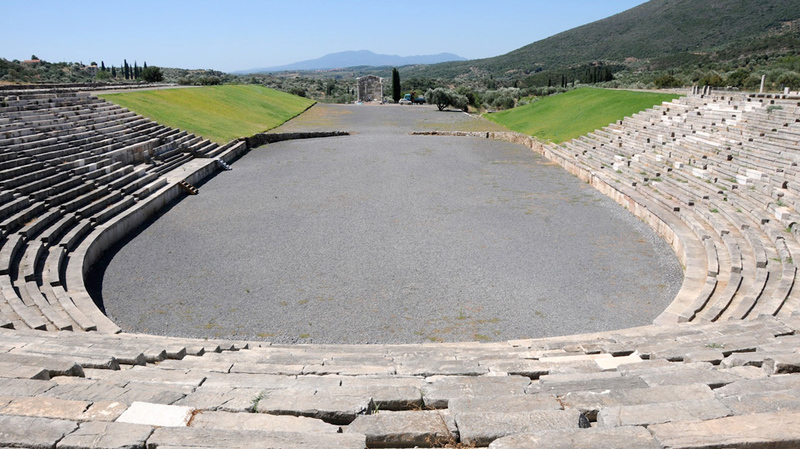 Messene is a significant ancient city in terms of its size, form, and state of preservation. In addition to the sanctuaries and public buildings, it also shows fortifications, houses and tombs. It has never been destroyed or covered by later settlements, and is located on an unspoilt inland site. 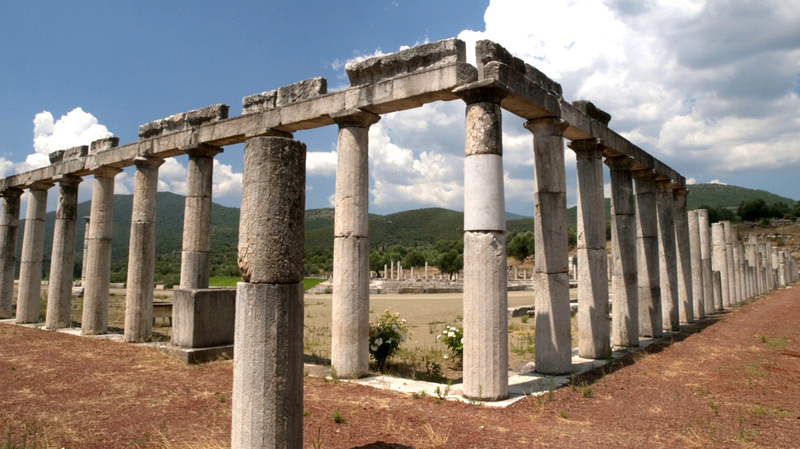 On the north borders of Messinia, in a rough mountainous landscape stands the imposing temple of Epicurean Apollo, one of the largest ancient temples. The temple is situated 14 kilometres south of Andritsaina, at an altitude of 1.130 m., on mountain Kotilio. Built approx. 1500 BC, nowadays, the castle is a place to enjoy calm among the pine trees and a breath-taking panoramic view of the historical centre of Kalamata. The inside of the castle is not open to the public. 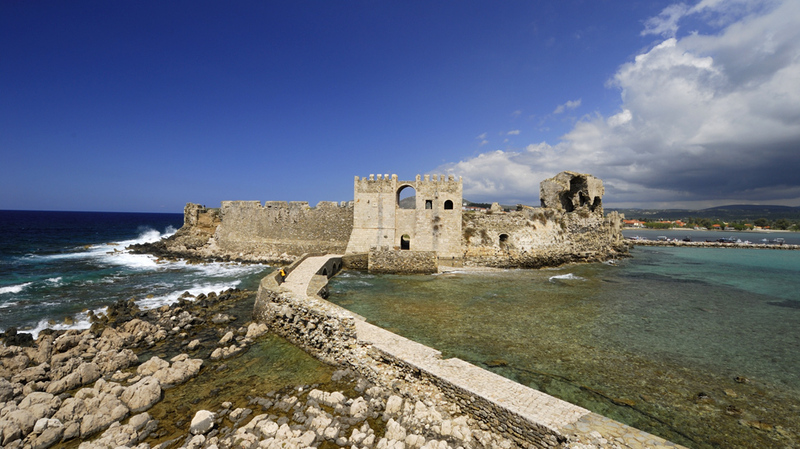 In the southwest tip of the Peloponnese, lies the great fortress of Methoni. In the small peninsula, that was already fortified from ancient times, there has always been a city, renowned for its harbour. 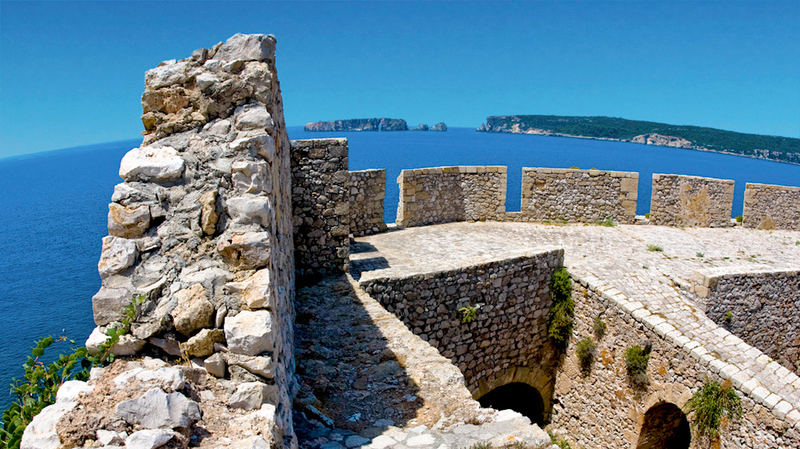 Two castles are built on the summits of the hills overlooking the Bay of Navarino and the town of Pylos: the older castle of Navarino and the more recent Niokastron. The latter was built in 1573 by the Turks. During the Second World War it was used as the seat of the Italian and, later, the German headquarters and was made famous in the film “Guns of Navarone”. 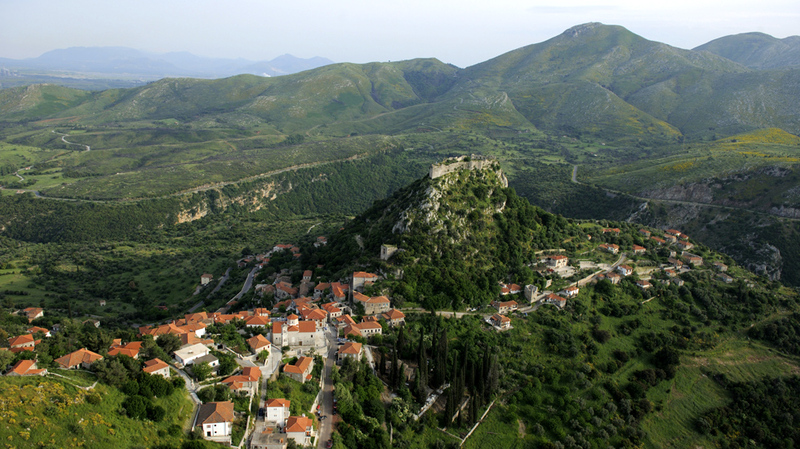 Karytena is one of the most historical and picturesque villages of Arcadia. The buildings are stone and it is a preserved settlement. Enjoy a walk in the cobbled streets, among the old Byzantine churches and the colourful two-store buildings dating back to the 19th century. The castle on the top of a steep rock was considered one of the most important fortresses during the Franco-Turkish occupation. 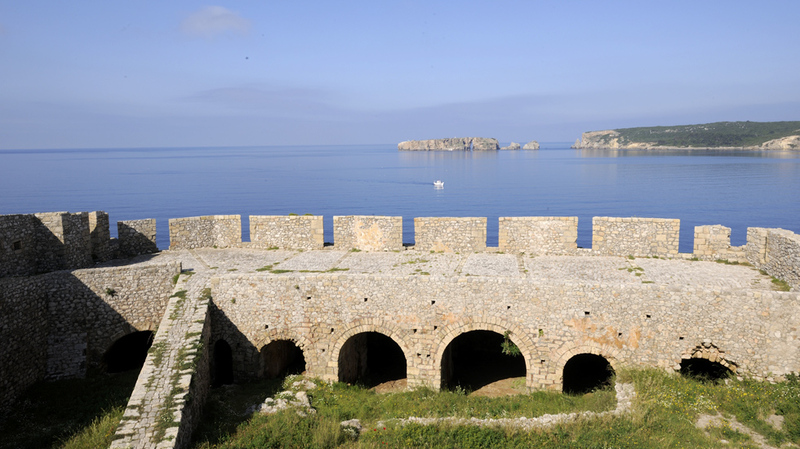 During the Revolution of 1821, the Greek leader, Theodoros Kolokotronis, fortified the walls and built his house and a church, using the castle as a military base for his operations. 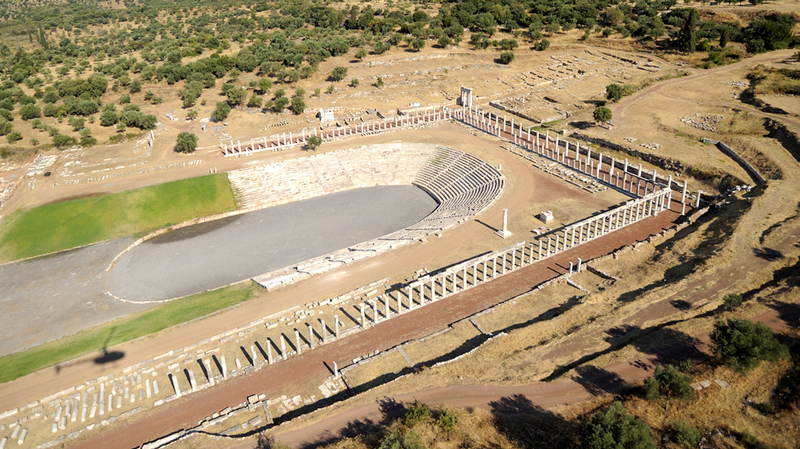 Dimitsana is another typical Arcadian village of 400 inhabitants that still retains a dynamic social and economic past. Its position offers a wonderful view on Mt. Taygetos and the settlement preserved for its charming architectural features. The tall stone houses, old churches and cobbled streets perch like an amphitheatre over river Lousios, at 1.000 m altitude. 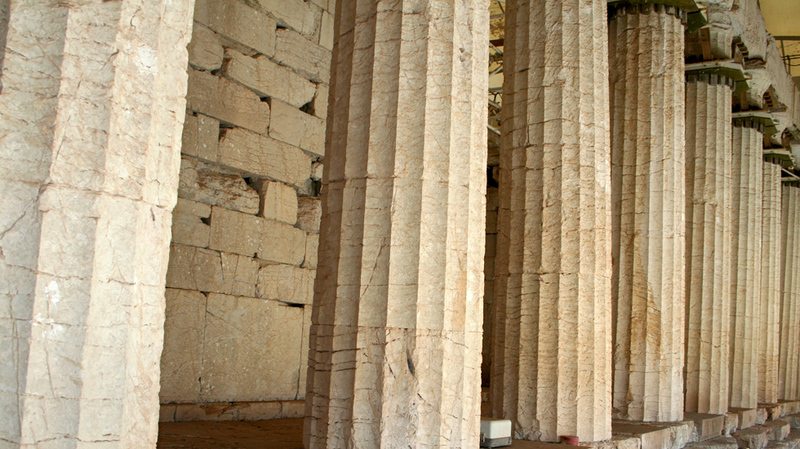 The houses of Patriarch Gregory V and Paleon Patron Germanos – two religious figures connected with the Greek Revolution of 1821 are found here. 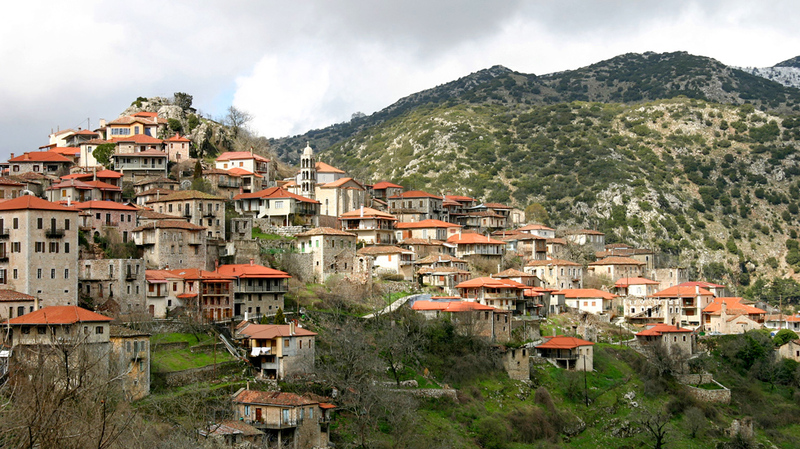 The historical town of Kalavryta is built on a small high plateau of Mt. Helmos, among the snow-covered peaks of the mountains Panahaiko and Erymanthos. With 2.500 inhabitants, it is considered the main settlement in the area. Unfortunately, the old houses were destroyed by the German troops in 1943 during the Massacre of Kalavryta. In Kalavryta enjoy long lazy walks under the shade of huge plane-trees or the demanding crossing of the beautiful Vouraikos Canyon. Pay a visit to Agia Lavra and the Monastery of Mega Spilaion. The Kalavryta Ski Centre is the highest in Achaia Prefecture (2.341 m) and is located on a slope of Mt. Helmos. Don’t hesitate to pay a visit to the Cave of the Lakes with its marvellous nature. A short distance from Kalavryta, is the village Planetero. Under the shade of the plane-trees, lulled by the sound of the Aroanios River, you can enjoy trout or salmon at the colourful stone tavern, by the fish farm. The name Lousios derives from the Greek verb “λούζω”, because according to myth, the nymphs chose to bathe the new born god, Zeus, in its crystal clear waters. 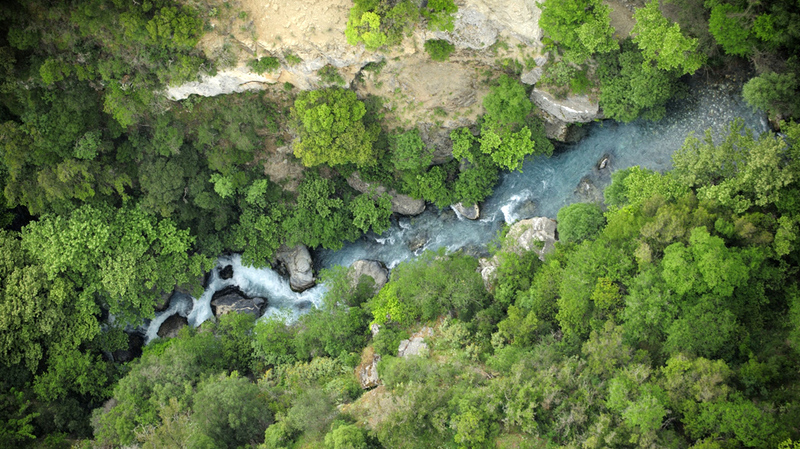 It is a short river (26 km) that springs from Karkalou plateau, north from Dimitsana, meets with river Alfios at the west of Karytena and gathers impressive quantities of water during its course, creating a gorgeous canyon, one of the prettiest in Peloponnese. All major credit cards are accepted and international bankcards work in most ATM machines. Nearest bank in 2 km. Travellers’ cheques and foreign currency may also be exchanged at the Reception desk, 24 hours a day.